Medicine has triumphed in modern times, transforming birth, injury, and infectious disease from harrowing to manageable. But in the inevitable condition of aging and death, the goals of medicine seem too frequently to run counter to the interest of the human spirit. Gawande, a practicing surgeon, addresses his profession’s ultimate limitation, arguing that quality of life is the desired goal for patients and families. 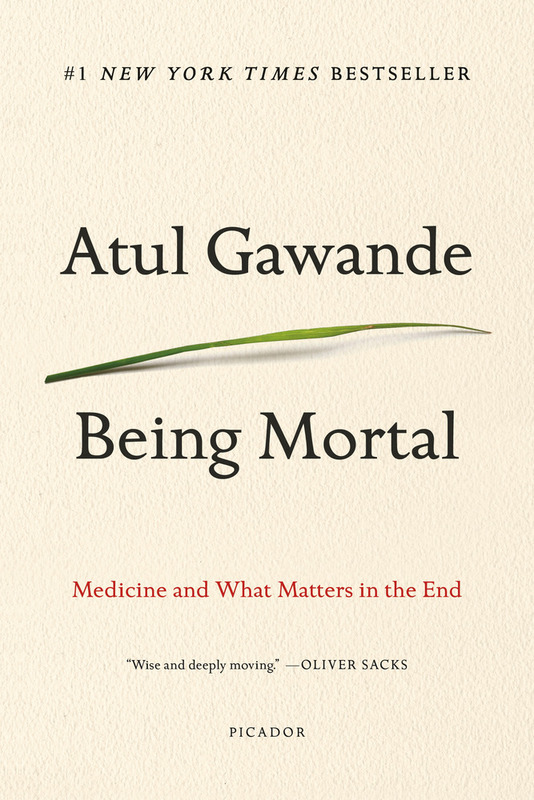 Gawande offers examples of freer, more socially fulfilling models for assisting the infirm and dependent elderly, and he explores the varieties of hospice care to demonstrate that a person’s last weeks or months may be rich and dignified. Nursing homes, preoccupied with safety, pin patients into railed beds and wheelchairs. Hospitals isolate the dying, checking for vital signs long after the goals of cure have become moot. Doctors, committed to extending life, continue to carry out devastating procedures that in the end extend suffering. Being Mortal asserts that medicine can comfort and enhance our experience even to the end, providing not only a good life but also a good end. 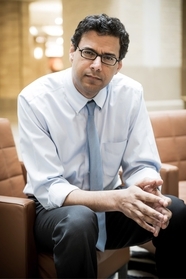 Atul Gawande is author of three bestselling books: Complications; Better; and The Checklist Manifesto. He is also a surgeon at Brigham and Women’s Hospital in Boston, a staff writer for The New Yorker, and a professor at Harvard Medical School and the Harvard School of Public Health. He and his wife have three children and live in Newton, Massachusetts. This entry was posted in Activists & Activism, Current Topics, Non-Fiction, Social Problems & Solutions, Technology & Science and tagged 2016, 2017, 2018, atul gawande, being mortal, health, nonfiction, technology on 10/19/2017 by macmillanacademic.